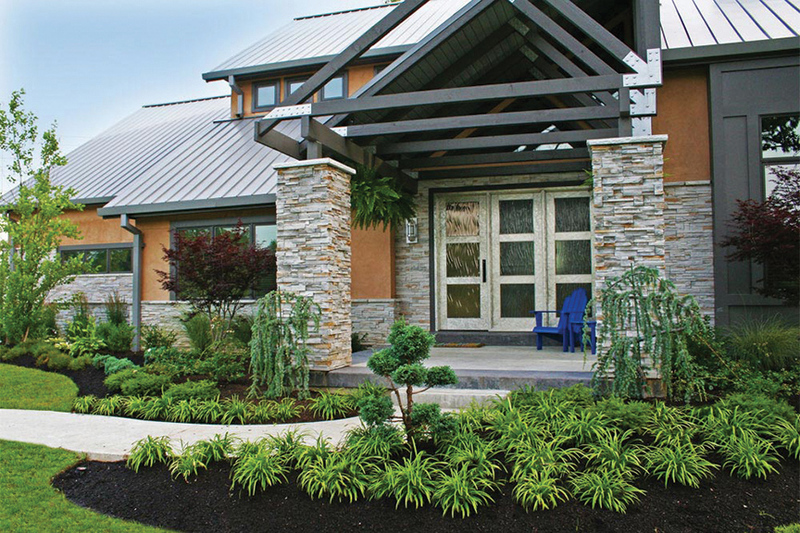 Sculpt and shape your favorite evergreen into an interesting art form. Weeping atlas cedar. Katy Molaskey, Green Guys. Boxwoods. Christine Knoernschild, Passiglia's Nursery. Chamaecyparis. Jim Graeler, Chesterfield Valley Nursery. Yews. Ann Lapides, Sugar Creek Gardens. 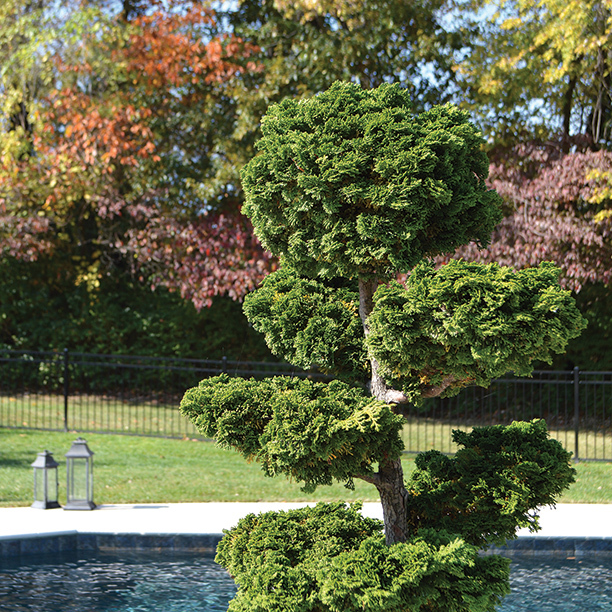 Sculpt and shape your favorite evergreen into an interesting art form. 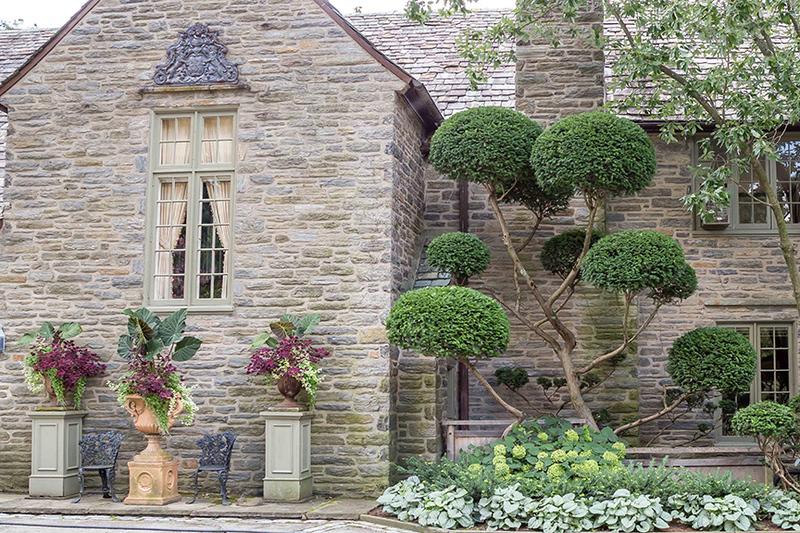 Topiaries are a classic look that thrive in cold weather seasons. “Topiary is not something I use often, but I like the concept they represent: using a unique evergreen as a focal point in the garden. A weeping atlas cedar is about as unique as it gets. These are one of my favorite evergreens to use amongst a garden of perennials or other evergreens because they will stand out no matter what.“ Katy Molaskey, Green Guys. “Boxwoods are my favorite topiary evergreen because their dense foliage allows for maximum flexibility with both shape and length of time between shearings. Most evergreens only have foliage the first few inches, but boxwoods typically have a much denser coat of foliage. Boxwoods grow at a medium, even rate, keeping the shape of the topiary better than most other options. 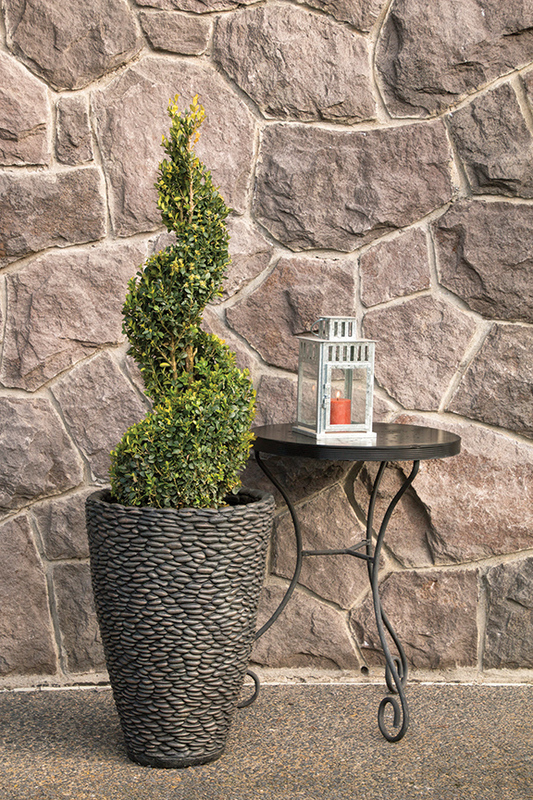 This versatility makes boxwoods a great choice for an evergreen topiary under 5’ in height. Plant in sun or shade.” Christine Knoernschild, Passiglia’s Nursery. “I absolutely love the color and texture of the foliage on the Chamaecyparis. The bark shows a beautiful red hue and exfoliating bark. This specimen can be trimmed in a variety of ways. My favorite is the moon prune, which has multiple rounding flat tufts of foliage extending from the main trunk.” Jim Graeler, Chesterfield Valley Nursery. “Versatile and forgiving, Yews can be trained into any shape imaginable. Yews work well for topiaries as small as beach balls or as large as elephants. They are easy to grow in sun or shade.” Ann Lapides, Sugar Creek Gardens.